Quick warm and go! This is a long one. I would say if you’re fairly new to Crossfit do half! 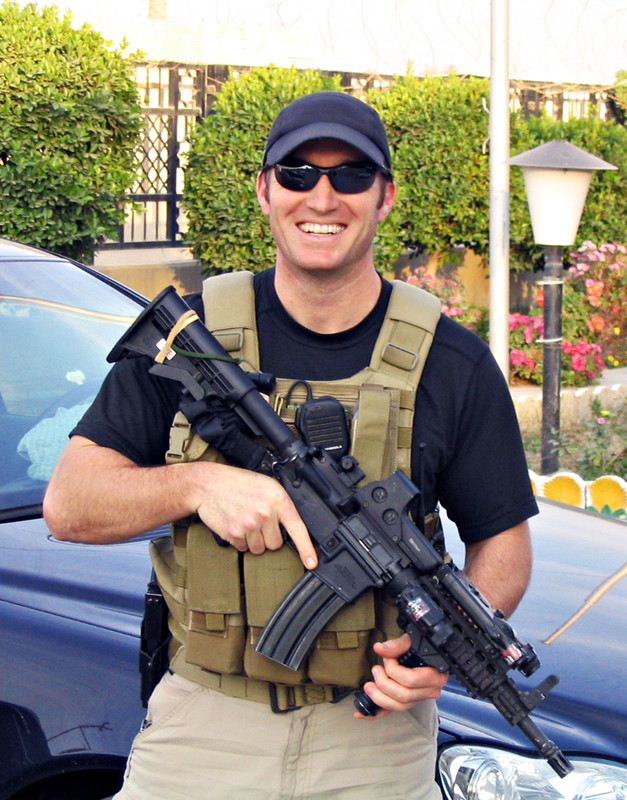 Former U.S. Navy SEAL Glen Doherty, 42, of Winchester, Massachusetts, assigned to a State Department security detail in Benghazi, Libya, died in an attack on a U.S. consulate on September 11, 2012. He is survived by his parents, Ben and Barbara, sister Katie, and brother Greg.